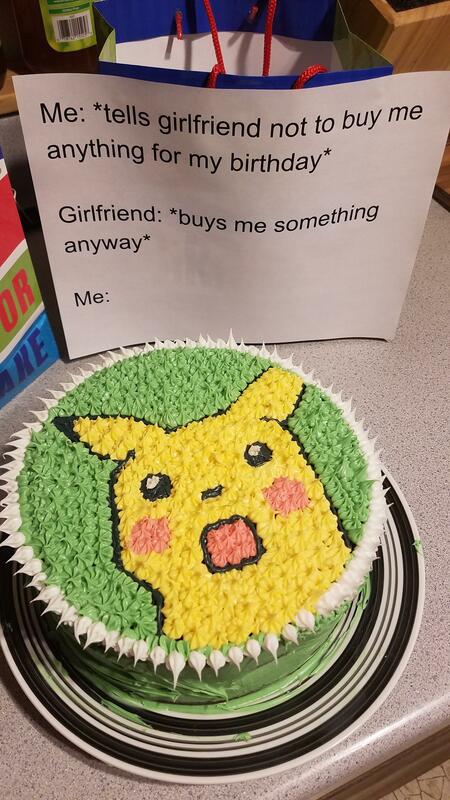 Nothing quite like getting a meme for your birthday as it was in this case for GeekyKirby’s boyfriend. Reddit user u/GeekyKirby wanted to gift their boyfriend for his birthday, but he said not to get him anything because it is so close to Christmas, so they decided it was time to get creative. 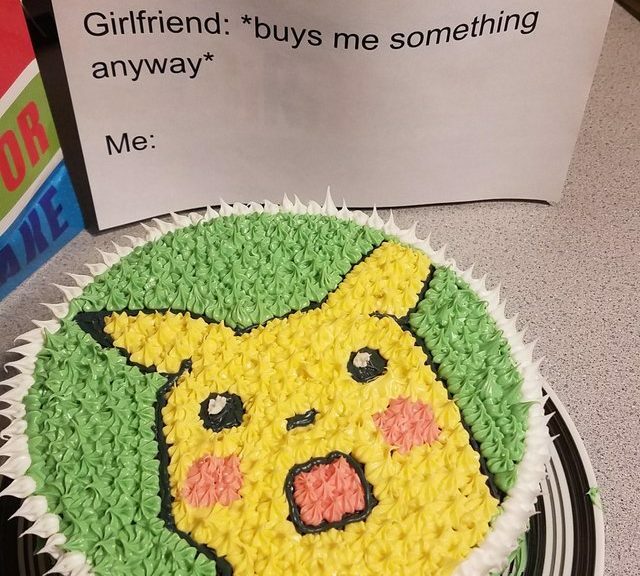 The Surprised Pikachu reached new levels by becoming a surprise cake. Users were quick to share envious comments. This cake looks AWESOME, great job! What are your thoughts on the cake? Let us know in the comments.